Escape From Tarkov Xbox One: Will the Game Launch on Console? 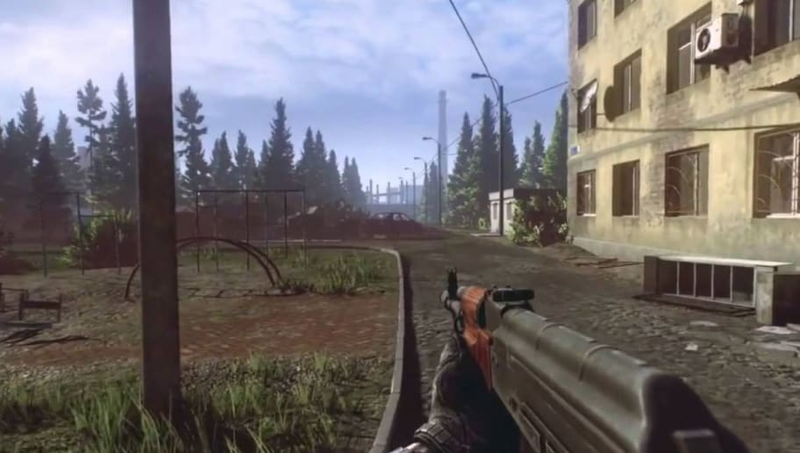 Escape From Tarkov Xbox One has picked up steam in the community and even has a petition of people wanting it to come to console. The first person survival game shooter is a much slower paced game compared to most. It's a high skill ceiling game that requires stealth and decision making. It launched in 2017 and has slowly increased in the player base as people learn to appreciate its specific style. Battlestate Games' hasn't stated they plan to bring the project to console, but did reveal plans for 2019. The main objectives are to aim for more realism and further difficulty. The game has found a strict niche of players, but could see that number grow exponentially if the game was brought to console. The current generation may not be a good fit, but the next generation of consoles could arrive in two years time allowing for Escape From Tarkov to join the ranks.